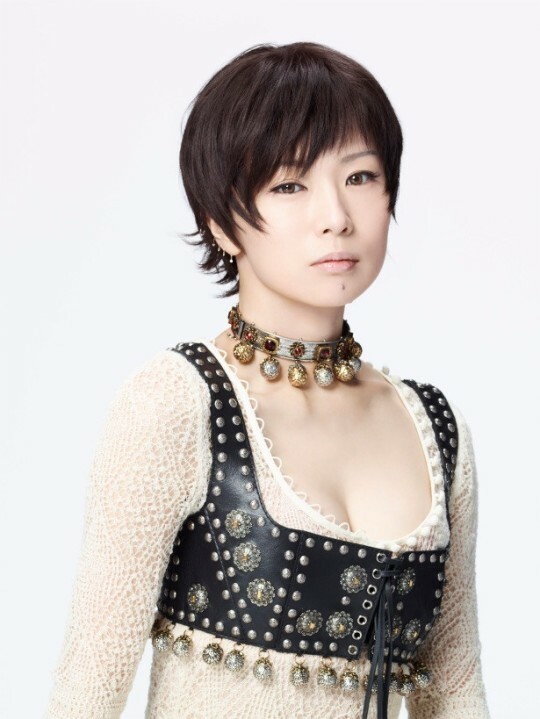 Shiina Ringo is celebrating her 20th anniversary this year, and as part of this celebration, she is releasing the tribute album “Adam to Eve to Ringo”, out May 23. The album will see acts such as Utada Hikaru, Daichi Miura, AI, and Kaela Kimura covering songs from Ringo’s discography. Ringo has now released audio previews of some of those covers. Check them out below, along with the album’s tracklist! 7. Kaela Kimura – Koko de Kiss Shite.